You are here: Home > The August JJ Fan Of The Month Accolade goes to Yahya! The August JJ Fan Of The Month Accolade goes to Yahya! Congratulations to Yahya – he is the August JJ Fan of The Month! He came to our attention after Dan received a nice email from him, as well as a brilliant video of him using skills to outwit his dog and score a goal, which can be seen later on in this article! Where are you from? :- I was born in a tiny village in Somerset, but now I live in an even smaller village in Dorset. What makes you a massive Jamie Johnson fan? :- I am a massive JJ fan because I have read all the books at least three times each! How did you discover the JJ Series, and how old were you? 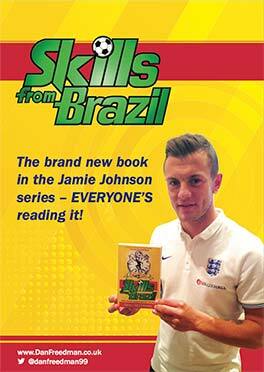 :- I discovered the series when I was about six, and I saw the book ‘Jamie Johnson: Kick Off’ in my school library. I even got told off for reading it during class! Why do you like the books? :- I like the books because I love football and I also crave the excitement in the series. I think that I can relate to Jamie in lot’s of ways, so that makes it more fun to read. If you could be one JJ character for a day, who would it be? :- Theo Baines! Because he is one of the best professional footballers in the JJ world. What is your favourite JJ book and why? :- My favourite JJ book is definitely ‘Skills From Brazil’ because I found Rafael da Cruz a really interesting character. If you wrote a JJ book yourself, what would you call it and what would happen? :- I would call it ‘Jamie Johnson: Out of Business’ in which JJ would retire and become a manager, only to find that his players were plotting against him…. Did you watch the recent World Cup? If so, which of the matches was your favourite and why? :- My favourite match was France v Argentina, because all of the goals were incredible, and it was so exciting to watch. Jamie has a tough decision to make in World Class – the chance to play for either Scotland or England at the World Cup. Who would you have picked and why? :- I would have picked England, because England’s my home country and I would love to make my family proud! Do you watch the JJ TV Series on CBBC? If so, which of the series has been your favourite and why? :- My favourite series was the second one, because it was mainly about football. If you could ask JJ one question, what would it be? :- How many crossbars can you hit in five shots? 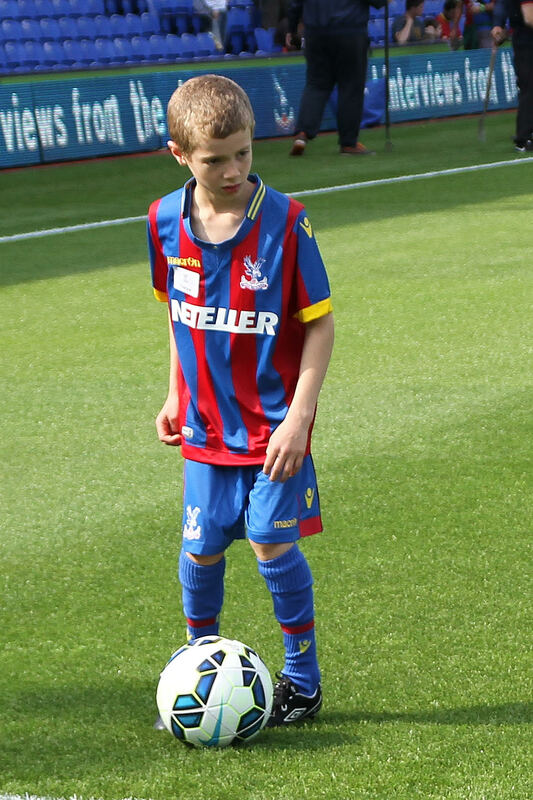 And finally… here is a clip of Yahya’s best football skills! Are you a big JJ fan or do you know one? They could be the next JJ Fan of the Month like Yahya! Email Dan at dan@danfreedman.co.uk! Hi Yahya, very good work!